Apparently, if you want to come to the negotiating table with free-agent closer Craig Kimbrel, you have to start with the idea of a six-year contract. Since some previous discussions have pegged him at three years and $65 million—a projection to six years would reach somewhere in the $130 million range. 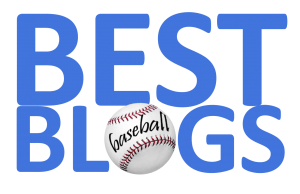 As great as Kimbrel has been in his career, this seems like a ludicrous starting point—especially after his shaky 2018 post-season for the World Series Champion Red Sox. His agent, Daivd Meter, better keep the meter running in his cab—because he'll be laughed out of many club offices after floating this six-year starting point. 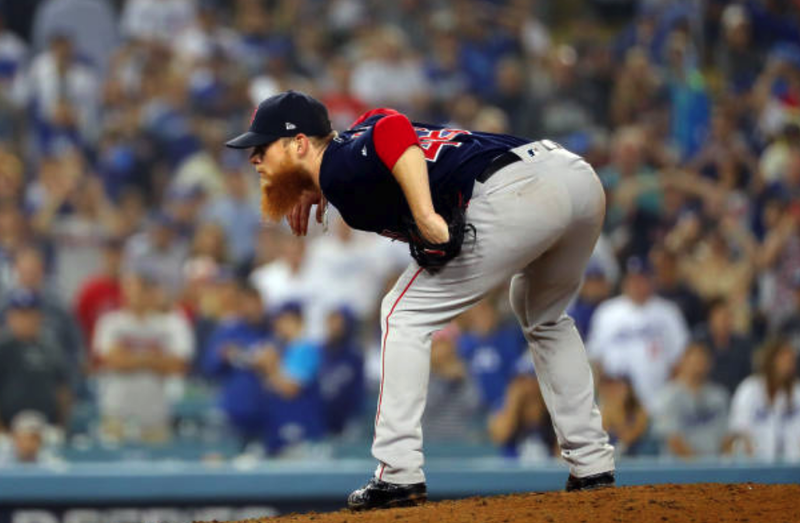 If the Red Sox could sign the 30-year-old Kimbrel to, say, a 4-year, $80 million deal, we would agree with that. After all, he is still the best closer on the market—by far. Otherwise, however, there are cheaper options both internally and externally that might deliver almost as much value.